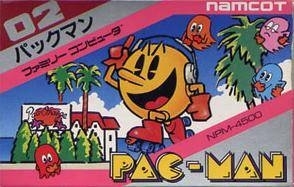 Move Pac-Man through the maze, avoiding ghosts and eating all the Pac-Dots. Beware, each of the ghosts behave differently. 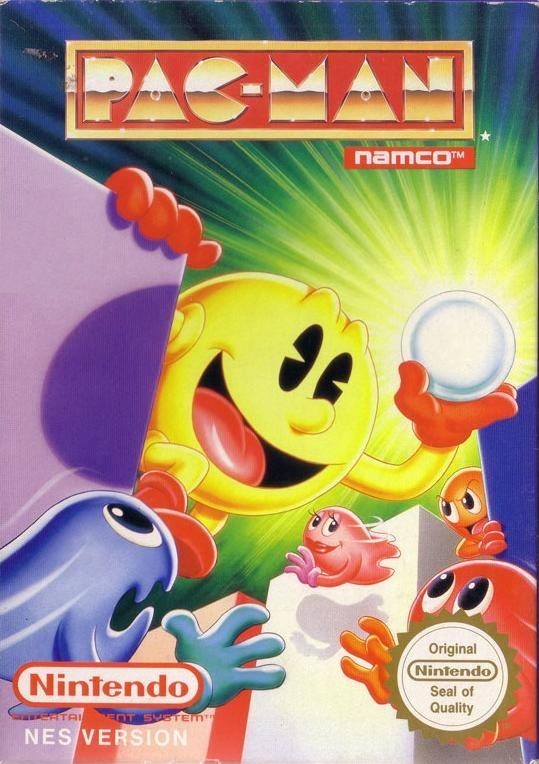 When Pac-Man chomps a Power Pellet, he becomes invincible and is able to eat the blue ghosts. 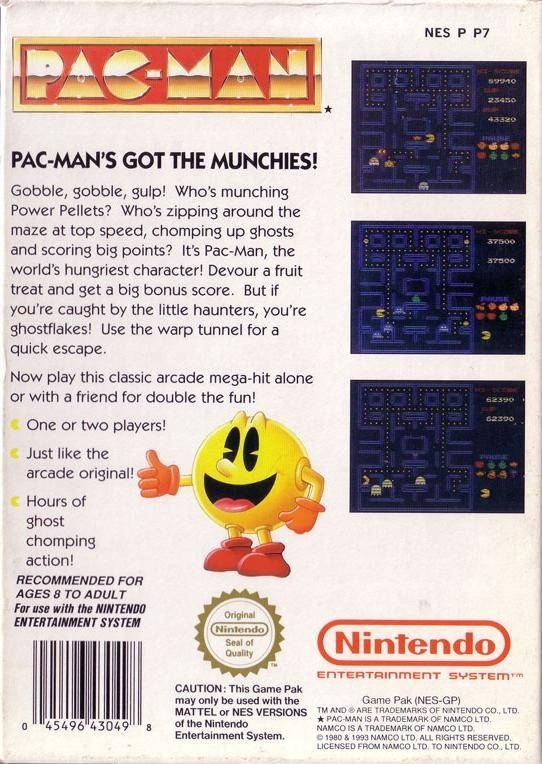 The more ghosts Pac-Man eats in a row, the higher the score. Don't forget to eat the bonus fruit too. Released in 1980, Pac-Man is the most well-known video game on Earth and is also commonly acknowledged as one of the most successful coin-operated games in history. Enjoy this masterpiece of gaming history today.